Learn how to pair your HTC One m9 with your Bluetooth device. Learn how to record a video using your HTC One m9. An interactive guide for setting your HTC One m9 to Airplane mode. Learn how to forward an email on your HTC One m9. 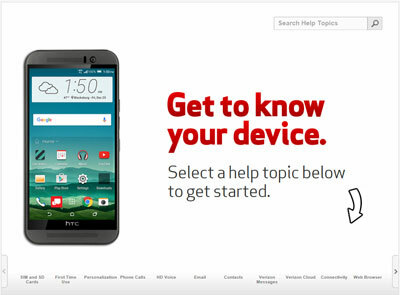 To unlock the screen on your HTC One M9, check out this info.